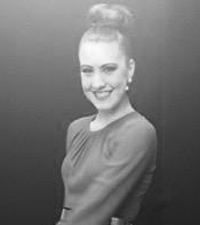 Lauren holds her full Jazz CSTD Diploma & full Tap CSTD Dploma and an Advanced Royal Academy of Dance certificate (ARAD1). She has been dancing most of her life and studied all genres of dance. Dancing and performing are her passions. Lauren has been a key member of Entertainment Unlimited Performing Group and traveled and performed in many parts of the world.